Quickly and conveniently move money electronically with BAC Community Bank's online Wire Transfer service. This service eliminates the need to visit a local branch office each time you need to initiate a wire. 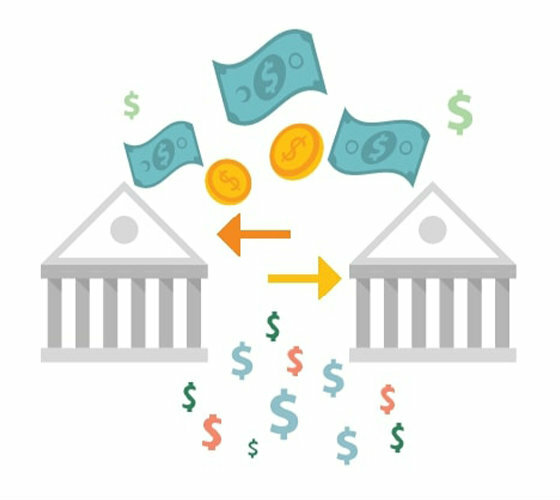 You can initiate wire transfers from your office computer or authorize other staff to securely manage wire transfers on your behalf. Online Wire Transfer service requires BAC Community Bank Online Cash Management Access ID.